Linda Myers, Adopt a Native. The Park City Rotary Club presented over $30,000 in grants to local non-profits, who work together to make our community an even better place to live. 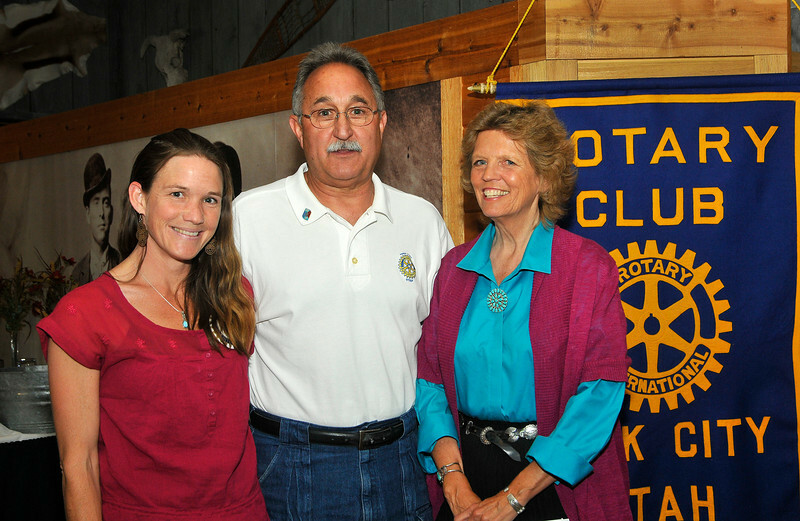 Photographed with Rotary President Joe Rametta and President Elect Babbie Lester.